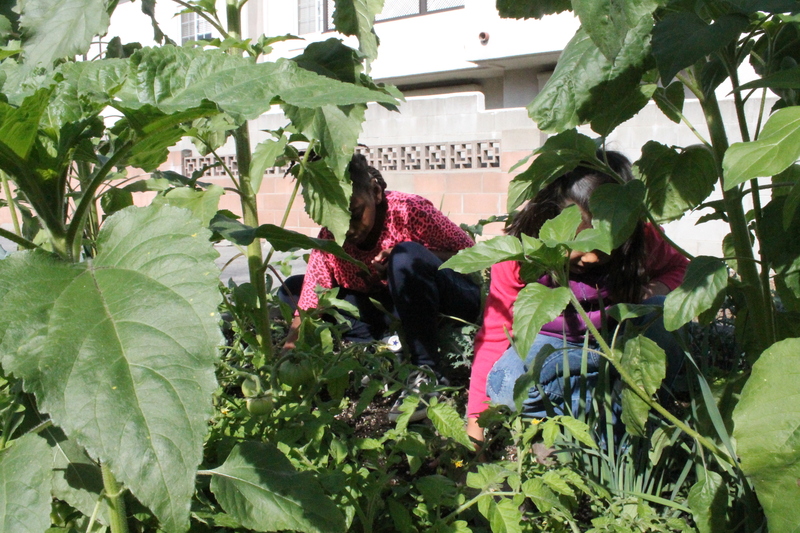 Walden is a Pre-K through sixth grade co-educational independent school in Pasadena, California. Walden School’s Class of 2016 recently spent six days at Teton Science School in Jackson Hole, Wyoming. Teton Science School was founded in 1967 as a non-profit educational organization with the goal of teaching students from all over the United States about natural and cultural history, while exploring the Greater Yellowstone Geo-ecosystem. Walden students stayed in modern, dormitory-style buildings on the Jackson Campus. Each day, they traveled throughout the Jackson area to hike, ski, and snowshoe in Grand Teton National Park and Bridger-Teton National Forest. The students had hands-on experiences in field ecology, including animal tracking, wildlife observation, ecological field research, alpine ecology, field journaling and sketching, and leave-no-trace backcountry ethics. We posed these questions to different students upon their return from the 2016 trip. When you get to be an adult, what will you remember most vividly about your trip to Teton Science Schools? If you could change one thing about Teton Science School, what would you change? What is something that made your class trip to Teton Science School special? Of all the things you learned on your trip to the Tetons, what do you think will be the most useful when you are an adult? At Walden School, the teachers are also your friends. Were your TSS instructors also good friends? Why do you think so? How would the world be different if animals in the Greater Yellowstone Ecosystem could talk? If you could have some of the Greater Yellowstone Ecosystem animal adaptions, which ones would you want and what would you do? What was the hardest thing about being a kid at Teton Science School? Where is your favorite place in the Greater Yellowstone Ecosystem? If you could travel back in time three years (to Third Grade) and visit your younger self, what advice would you give yourself? What five words do you think most describe Walden’s 6th Grade trip to the Tetons? When was a time during your Teton trip that you felt lucky? If you could make one environmental rule that everyone in the world had to follow, what rule would you make? Why? Antiracist essayist, author, and educator Tim Wise recently spoke at Walden School as part of the school’s Parent Guild Parent Education Series. Open to the Pasadena community, the free event quickly sold out with over 100 people in attendance. Together with Director of Studies Terra Toscano and Diversity Coordinator Billy Christian, Wise also helmed a teacher workshop where he gave Walden faculty some new tools and resources to skillfully navigate an anti-bias curriculum. He will return later this spring to do more work with teachers, as well as visit students in Walden classrooms. Dozens of Walden School families brought their favorite board games to the Toby Hayward Community Room last night. Walden School Parent Guild hosts this annual event to encourage community building and provide a cooperative and collaborative environment for families to socialize together. Parent volunteers Mark Krause and Cristin O’Callahan organized dinner for all participants. In addition to the main board game room, there was a Bingo Room and a quiet room for more reflective activities like reading together. “Not everything that counts can be counted. At Walden School, all parents are members of the Parent Guild. Walden Director Matt Allio thanked the Parent Guild for creating Family Game Night by noting that the school community thrives because of the extraordinary support of the parents. 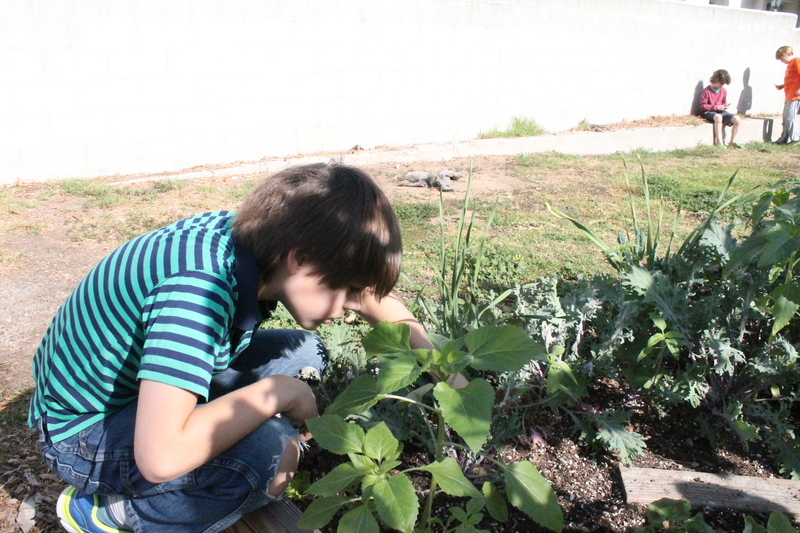 “We would be less of a school without the volunteer efforts of our parents,” Allio said. He went on to say that the all-school events provided by the Parent Guild, like Family Game Night, contribute to the strong sense of community at Walden. Walden School Sixth Graders hosted the annual Upper Core Winter Sing, by providing narrative context for the song selections, as well as introducing each performance. 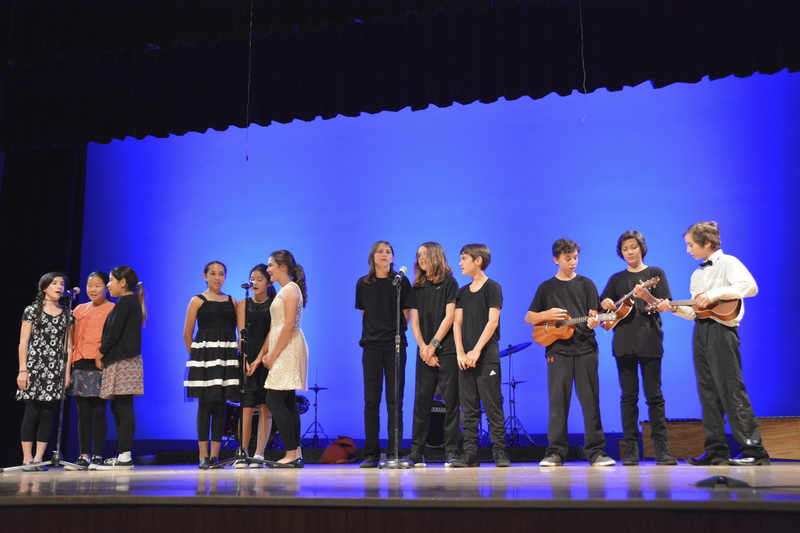 This year’s theme presented a history of music as far back as 200 BCE to present day 2015 in their one-hour show. No space suits were required. The 4/5 classes performed “Bagatelle” from Robert Schumann’s Album for the Young, a collection of 43 songs that he wrote for his three daughters in 1848. The next piece was by one of the most famous Baroque composers of all time: Antonio Lucio Vivaldi. Students played “Spring” from Vivaldi’s series of concertos called The Four Seasons. Antonin Dvorak’s most well-known piece, “Largo” from his New World Symphony was performed as an example of Nationalist Music. Walden’s Class of 2016 concluded the instrumental program with their original composition “Minimalisma II” inspired by the works of Steve Reich and Terry Riley. Walden believes that everybody has a story, and by sharing our stories we can learn with and from each other. Presenting a diverse range of intelligently curated books, Once Upon A Time gave Walden families the opportunity to purchase books for the whole family. The Book Fair’s activities included an afternoon reading by Walden’s Director Matt Allio, classroom book talks by Once Upon A Time staff, and a visit from author and illustrator James Burkes during Family Night. Pre-Kindergarten and Kindergarten/First Grade classes purchased books to share with their reading pals at New Heights Charter School in Los Angeles. A portion of the sales was generously donated back to Walden by Once Upon A Time. 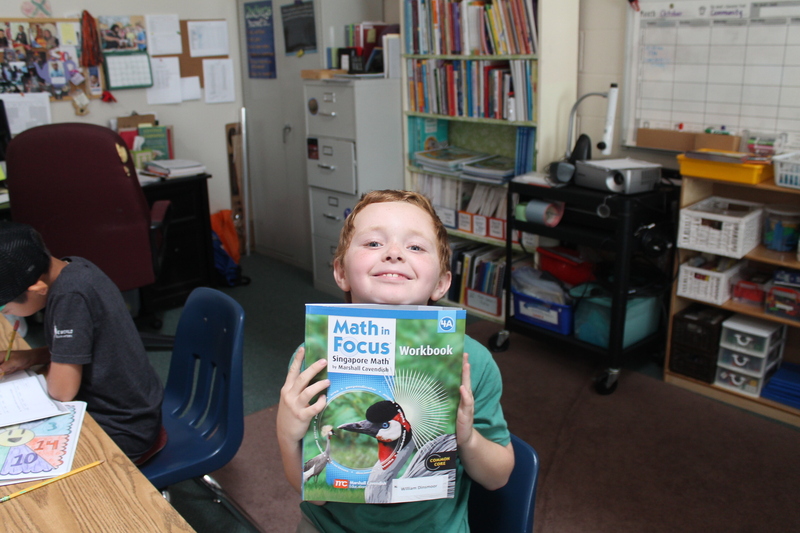 Walden students are taught that math begins with informed thinking, and that we all can develop positive mathematical identities and become powerful mathematical learners. 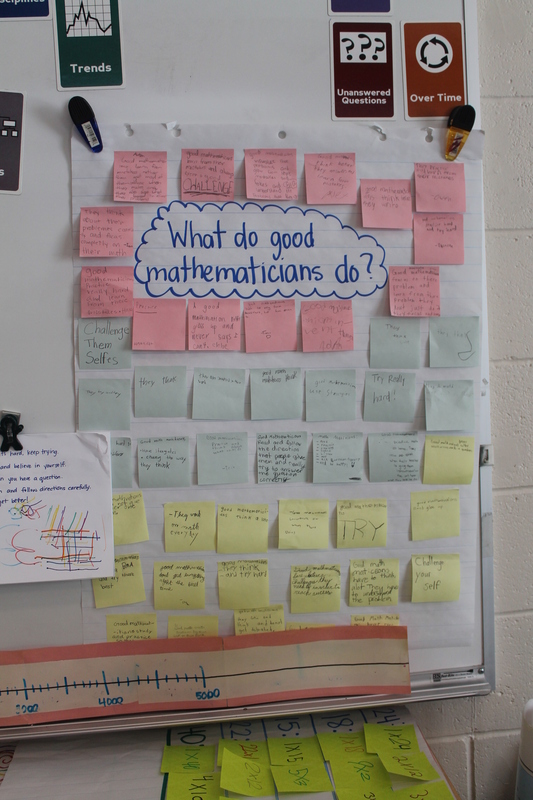 Stressing “thinking like a mathematician,” Walden students intentionally follow a sequence of skills and concepts based on the findings of effective developmental theories. Walden teachers strive to ensure that all students are actively engaged in the “Concrete to Pictorial to Abstract” approach to instruction. 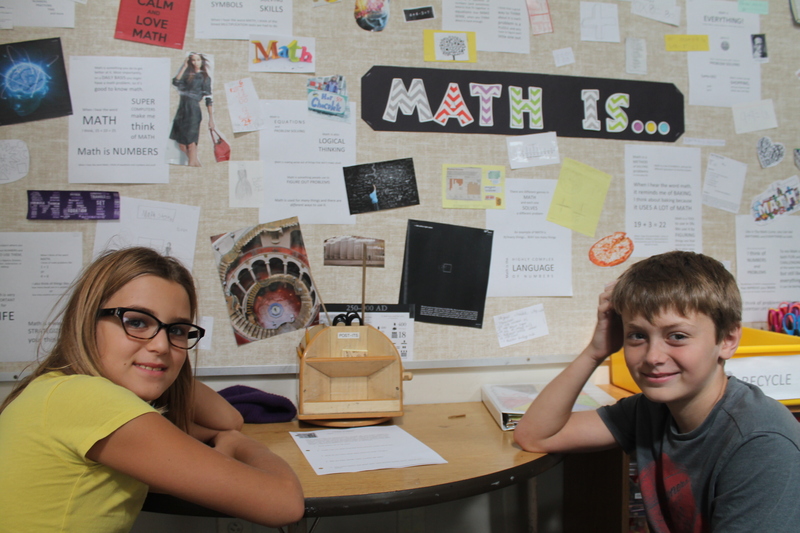 In every core, math lessons begin with building concrete understanding using manipulatives, tactile experiences, games, and student practice of skills. 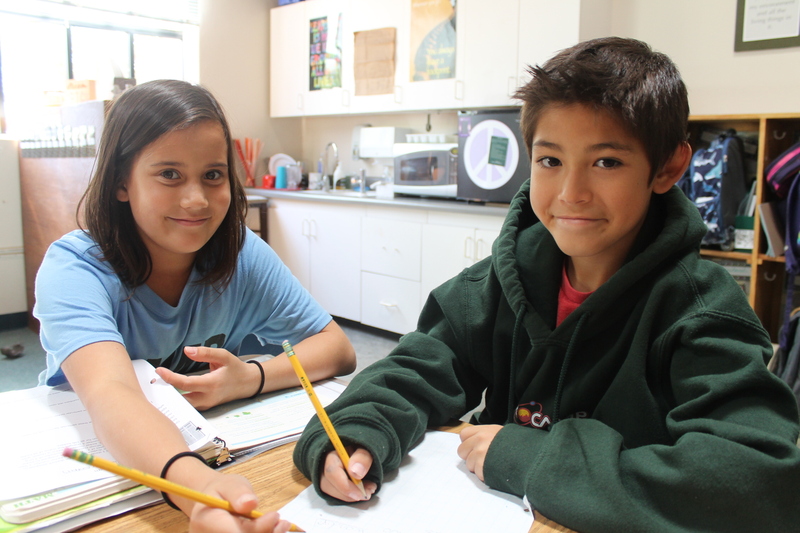 Utilizing students’ natural curiosity, teachers guide students to the abstract algorithms of “elementary mathematics.” It is through this structure and repetition that Walden students become confident, and develop planning skills and perseverance to explore creative ways to arrive at an answer using numbers and symbolic manipulation. Equally embedded in the delivery and design is the development of metacognition-the ability to think about one’s thinking, consider alternative ways of solving problems, and express solutions to the class. With that being said, Walden recognizes that all math programs have strengths and limitations. This is what prompted their recent partnership with the University of Southern California Rossier School of Education to understand, explore, and implement effective methods of differentiation for all learners. 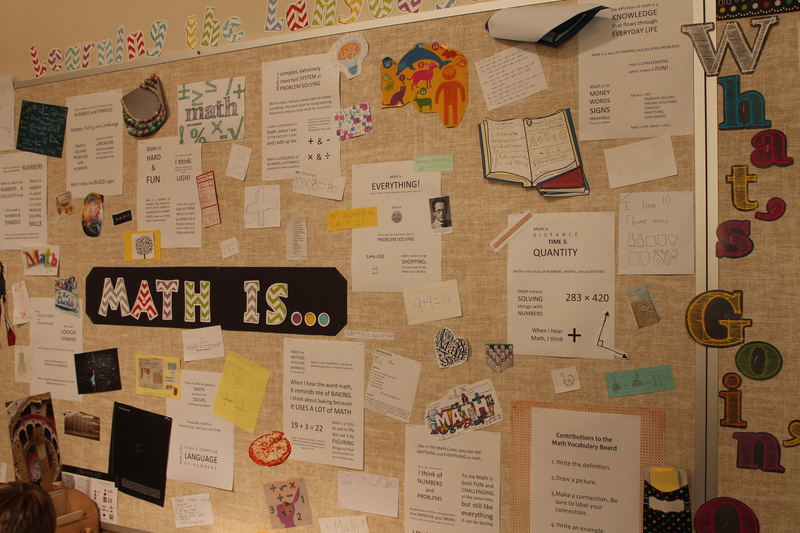 A two year study of Universal Concepts, Depth and Complexity prompts, the newly revised Standards for Mathematical Practice as developed by National Council of Mathematics, and Meta-Math, which explicitly teaches students to think about their thinking when practicing the discipline of math has helped enhance Walden’s math faculty instruction. Students hosted their grandparents in classrooms and reprised their recent Spring Sing concert in the Toby Hayward Community Room to the delight of their special guests. 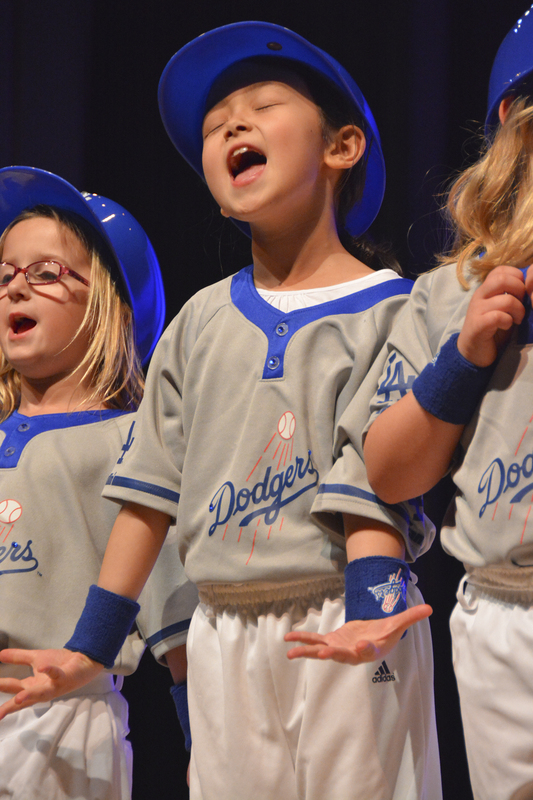 More than 500 people crowded into Lanterman Auditorium for Walden School’s annual Spring Sing. This year, the show’s theme “Everybody has an LA Story” highlighted Walden students from all grades Pre-Kindergarten through 6th Grade. 2/3 students performed original choreography set to student ORFF compositions. 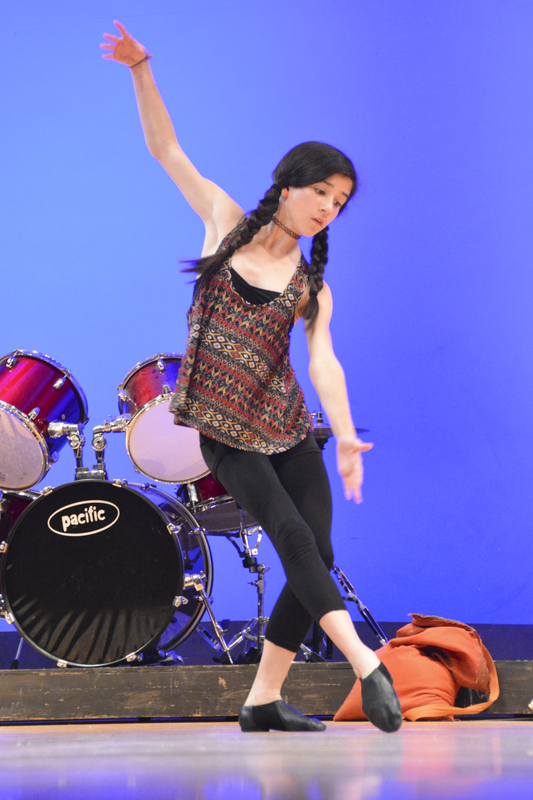 Drawing inspiration from the conundrum of water usage in LA, the contributions of local industries like JPL and NASA, and public transportation in LA, these students captivated the audience with their interpretive dance and music compositions. The students in 4/5 classes paid tribute to LA musicians Compay Segundo, Brian Wilson, Chuck Berry, and composer Danny Elfman. The sixth graders closed the show with their salute to Hollywood. Do you ever sit under a tree just listening to the sounds of nature around you? For how long? A few minutes? An hour? A whole afternoon? In 2005, author Richard Louv in his book “Last Child In The Woods: Saving Our Children From Nature-Deficit Disorder” hypothesized negative consequences to people and to society as we spend less time outdoors in the natural world. In 2007, the Society for Conservation Biology published research that draws a connection between children’s increasing consumption of electronic media and declining visits to National Parks. Spring in the Northern Hemisphere is recognized as a time of re-birth and new beginnings in many cultures. From Pesach and Easter to Nowruz and Higan, images in nature represent these holidays connected to the spring equinox. Submit your photos of time in nature with your family on our FB page or write to us in the comments below!